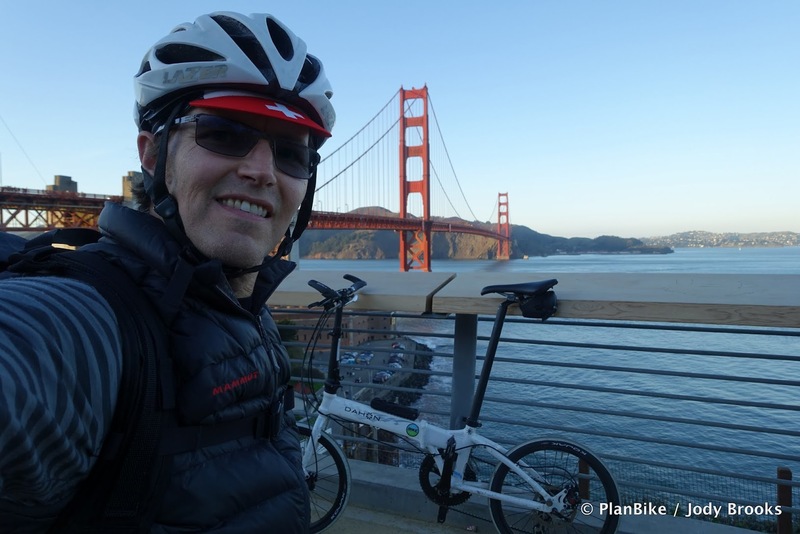 Folding bikes are really awesome when you are going for a long bike ride.As they are easy to carry as well as light weight with bunch of features. Question: On the train, if you can't get that single seat where would you put the bike. Say there are only open seats where there are rows of seats. Could it fit in between your seat and the seat in front of you?